You will get the chance of a lifetime to enjoy a great excursion on Key West island. This is a great family-friendly experience that's perfect for everyone. You will want to take a lot of photos and videos as well because you will drive past some of the most scenic places in the world. It is a great chance for you to relax and enjoy the time of your life. This hop on hop off trolley tour allows you to get on and get off whenever you please. It is the ultimate in the adventure because you will be able to stop at places you want and get past places you don't. This means that during this tour you will only see the places you want to see and nothing else. This is Key West, however, so you will want to see everything because it is really a great island. There will be a lot of rich history and culture for you to experience and your expert guide will explain it all to you. You will be up to learn about history and also how the place came to be. You will learn about this place during the Civil War and lots of other times as well. We know that your time in the port is limited so you will get to see everything in a short amount of time. This is the ultimate family adventure. 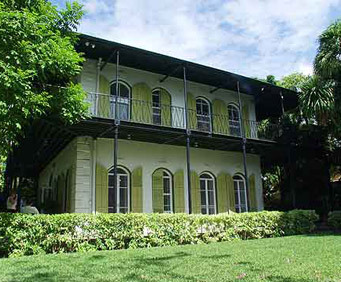 You will get to see Key West at your own pace without worrying about missing out on anything. While you are on your vacation with your family it is the perfect chance for you to get out and relax while seen a lot of great places on the island. When you arrive in port in Key West, take the hop-on hop-off trolley tour shore excursion for the best way to explore the island. While you're off your cruise ship, simply sit back and relax while your expert tour guide turns back the pages of history to the days of Indians, pirates, wreckers and the Civil War. You'll get a full picture of Key West during your limited time ashore. Your time in port in Key West is limited, so get the best look at the island on a hop-on hop-off trolley tour shore excursion. The history of this tropical, southernmost island in the continental US is fascinating. Hear about Key West's prosperous ship-wrecking industry. Learn the success stories and disaster stories of Henry Flagler's railroad, the railroad that went to sea. Listen to the morbid history of the Calusa Indians, who were said to leave the remains of their enemies on the beaches of Key West, thus creating Key West's first name, Cayo Hueso (Island of Bones). 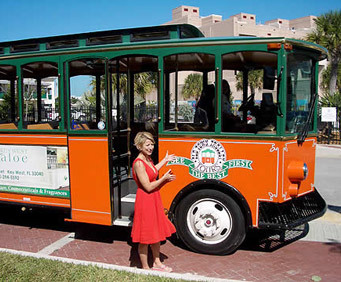 The hop-on hop-off trolley tour allows you to tour Key West at your own pace and see what you want to see. Hop off at any of the convenient stops to explore on your own. When you're done, just hop back on, and get on with the tour. It's the perfect way to spend your time in port. The tour will also give you insight on where to dine, shop , relax and have good time in Key West. 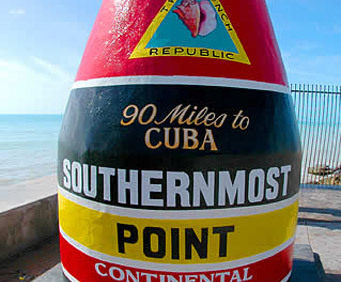 This is Key West's most comprehensive tour, covering more than 100 sights and attractions. Your guide has been extensively trained and is proud to share the history, lore and legends of Key West.